Accelerating Young Minds supports administrators by providing a broad academic and core curriculum for their schools, AYM is for children of all abilities in grades Preschool–2nd grade. AYM’s research-proven program provides precise, systematic and personalized learning; targeting skill gaps as they emerge, and providing teachers and administrators with the data and student-specific feedback they need for expanded instruction and intervention if required. 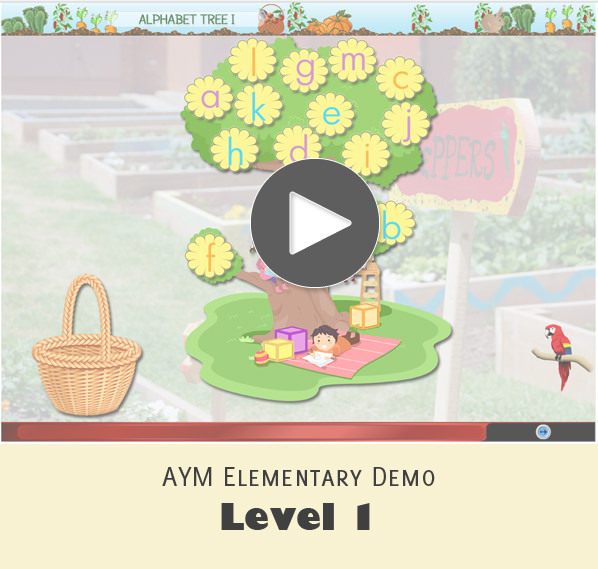 AYM’s Instructional technology is a viable learning tool for meeting early learning standards for preschoolers and Kindergarteners. It is also an invaluable tool for assisting Elementary students achieve grade level standards at their own pace.To read more visit the Principals and Technology page. Aligns with best practice classroom instruction that employs high yield targets and strategies in a personalized way that provides feedback and continuous improvement towards mastery for each student. Promotes self-learning with impressive results. Provides data on a school’s usage as compared to the recommended usage. Provides progress-monitoring data as students in schools advance. Indicates efficiency of learning on core standards and cognitive learning. Will provide a compilation of all ELL children in each class, what their language classification is, and displays performance data for each of those students. 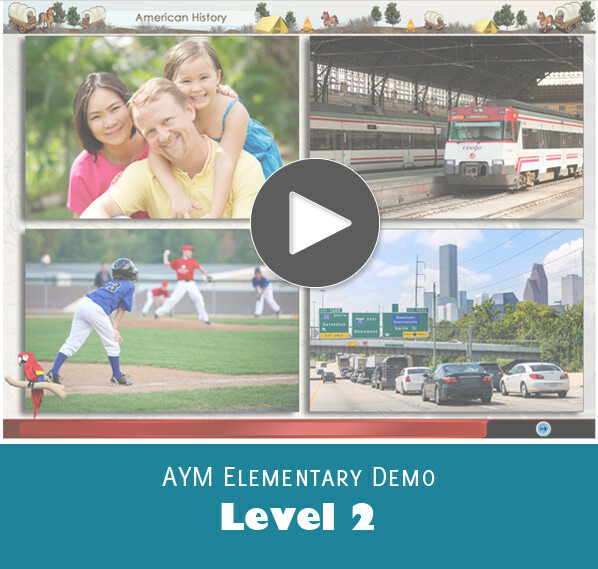 AYM targets individual instruction for students who are struggling with particular topics, providing timely opportunities to assist student when needed most. This easily identifies individual students strengths and instruction interventions that can allow students to continue to progress without being left behind.